Essie Nail Polish, Coat Azure, 742, .46 fl. oz. 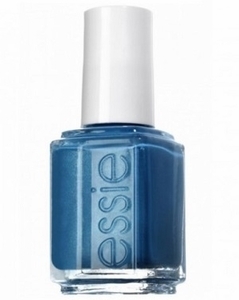 Dusty sky blue nail color with subtle light blue and silver micro-shimmer.